NLP is a set of practical skills that give you greater control of your mindset, better understanding of other people, more influence and impact, different approaches to everyday challenges and lots of ways to reduce the stress and hassle in your life. As with any set of practical skills, such as learning to play a new sport or mastering a musical instrument, learning NLP takes time and lots of practice. 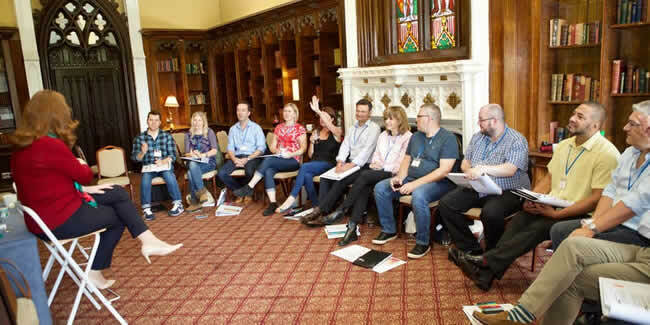 Our Executive NLP Practitioner programme spans 20 days of group workshops. We realise that not everyone is ready to sign up for the full programme straight away, so now you can join us for Module One with no obligation to take it any further. (We think you’ll want to do the whole programme once you’ve done the first two days – but that’s for you to decide).